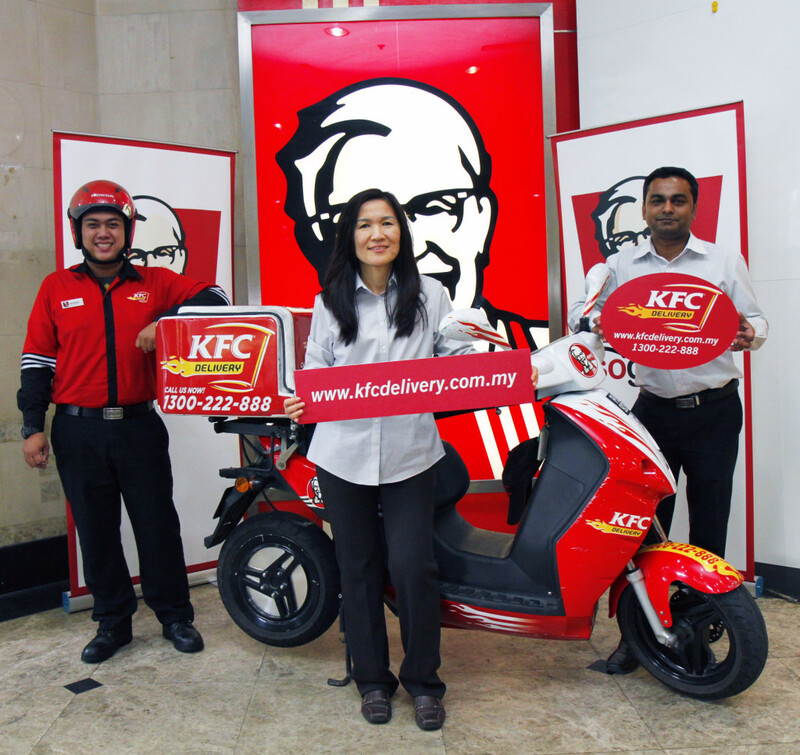 (SEMASA) AYAM GORENG SO GOOD KINI DAPAT DIHANTAR HANYA DENGAN BEBERAPA KLIK MUDAH! (SEMASA) Looking for that perfect gift for mum? 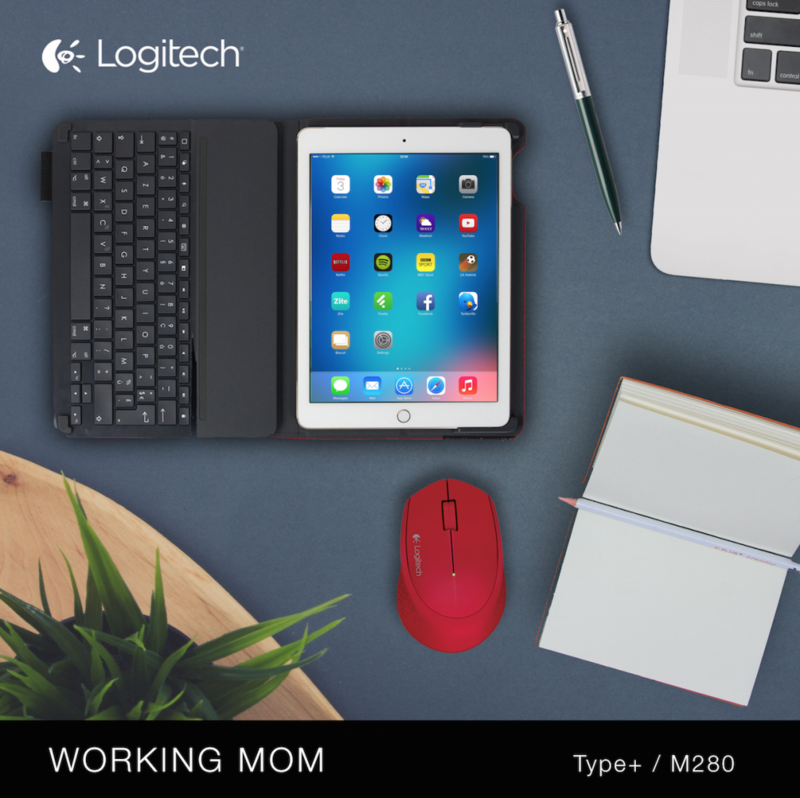 Search no further and surprise your mom with gifts from Logitech that suit their personalities!